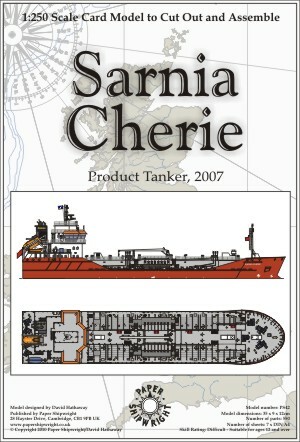 The Sarnia Cherie (ex Vedrey Tora) is a small, modern product tanker, typical of the flexible, double-bottomed ships that have entered service recently. 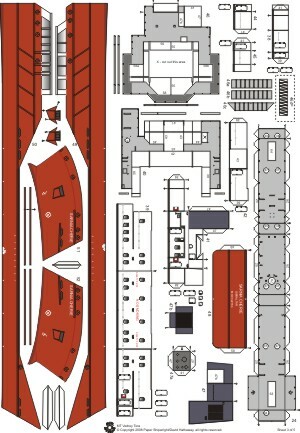 10 separate tanks, each with their own pump and loading/unloading capability can store up to 4,200 cubic meters of cargo. 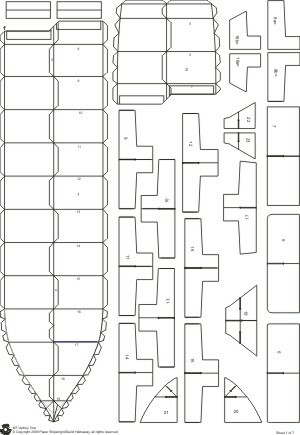 The Sarnia Cherie and her sister ship Sarnia Liberty were recently bought by the States of Guernsey and the Sarnia Cherie currently carries supplies most of the islands petrol and fuel requirements. 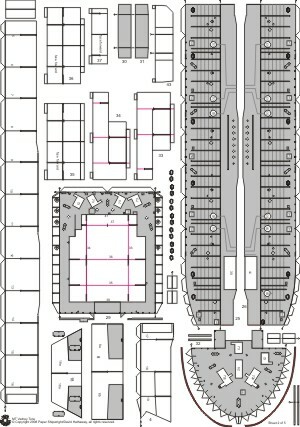 The standard model makes up to show Sarnia Cherie. 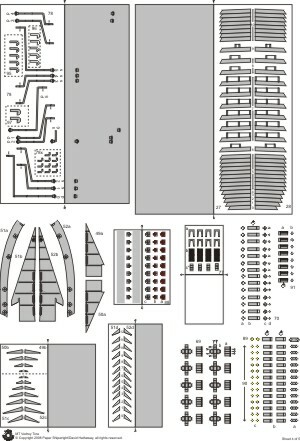 An add-on kit is also available for purchase to allow the Sarnia Liberty to be modeled.